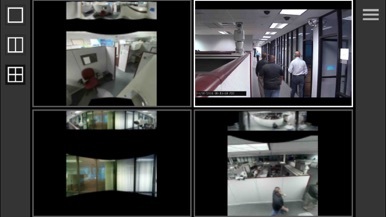 Pelco Mobile™ provides remote access to live and recorded video from Pelco by Schneider Electric VideoXpert Systems, Digital Sentry systems, Endura networks equipped with SM5200 System Managers, and Sarix cameras. Monitor the people and property you are protecting from anywhere over a Wi-Fi, 3G, or 4G connection. 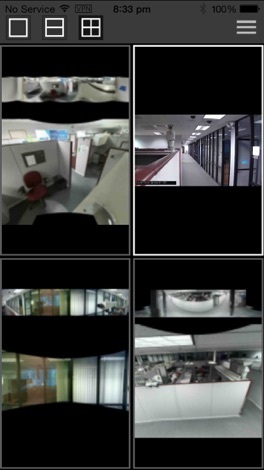 Simultaneously connect to up to 150 Pelco VMS systems to access video across VMS environments. 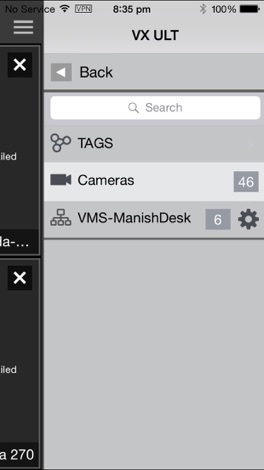 • Tag Searches makes organizing the cameras easier. • Optera 180/270/360 support through VxStorage for Live/PTZ. • Digital Sentry – requires version 7.13 or later. Digital Sentry versions earlier than 7.8 require the DS Web Service, available on Pelco.com.